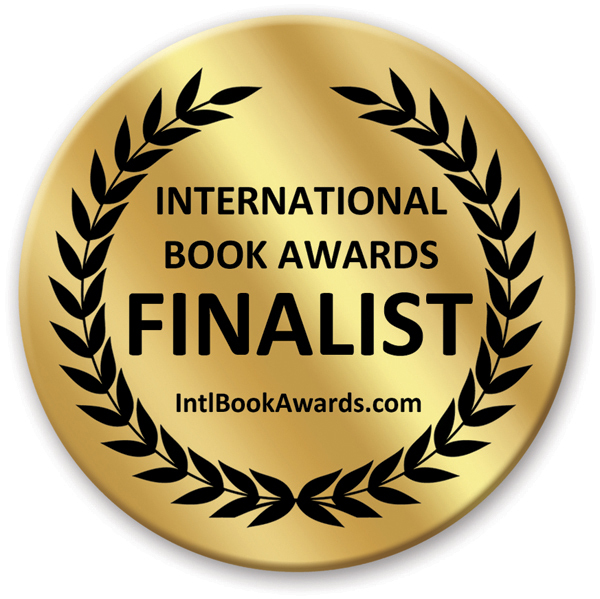 Dr. Bates will sign copies of Christmas Birds on June 27 from 2pm – 3pm at the Christian Small Publishers Association booth #417 during the ICRS at the Duke Energy Center in Cincinnati. 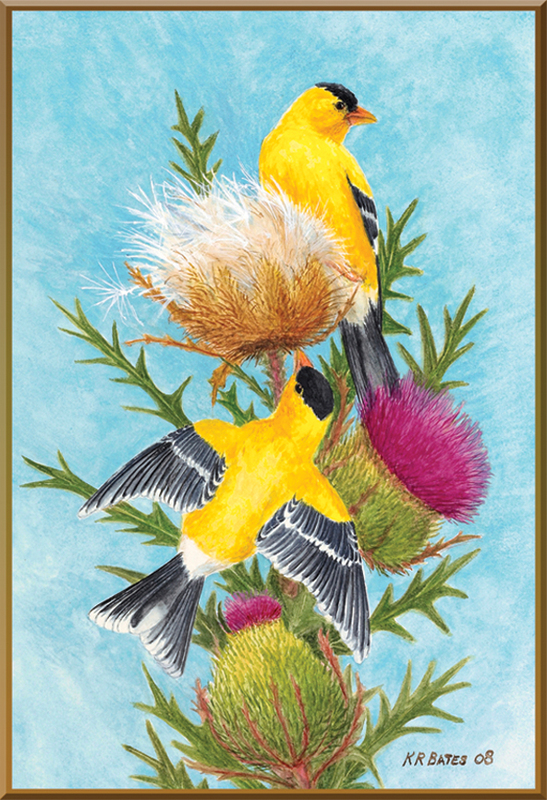 Those attending ICRS are invited to enter for a chance to win a signed print of Goldfinch, one of the paintings included in Christmas Birds. 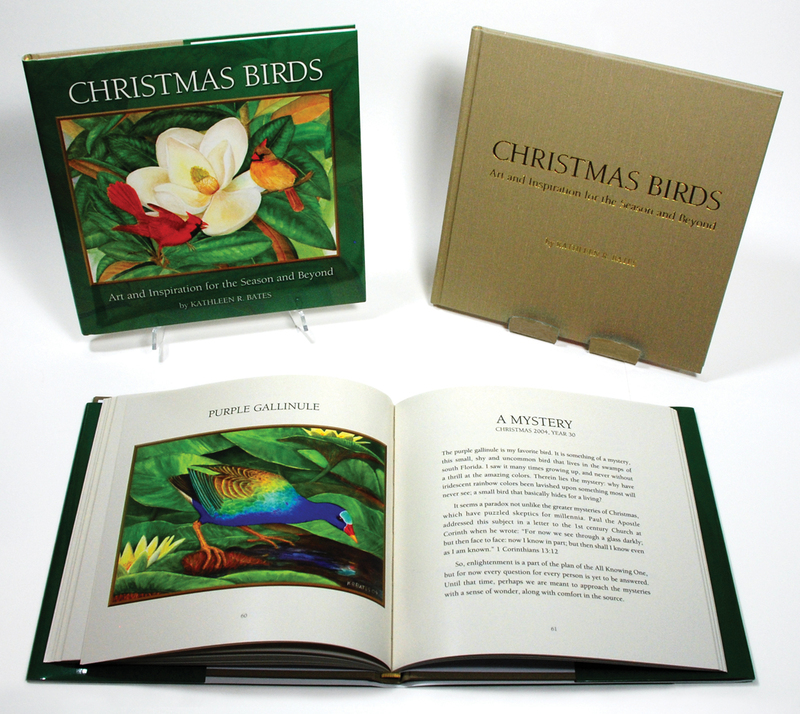 Christmas Birds features twenty-five exquisite paintings, each accompanied by a relevant scripture, a brief description of the featured bird, and an original and unexpected message designed to engage the reader to focus on the true, spiritual meaning of the season. Those attending ICRS are invited to enter during Bates’ book signing for a chance to win a signed print of Goldfinch, one of the paintings included in the book. The winner of the drawing will be announced at 5:30pm on June 27 at booth #417. What started as art created for Bates’ personal Christmas card over 40 years ago has become an award-winning coffee table book of original paintings of birds paired with short meditations on the spiritual meaning of Christmas. Christmas Birds: Art and Inspiration for the Season and Beyond (Rising Fawn Press $29.95, 112 pages, full color, 8.25x8.25, hardcover, ISBN: 978-1-63452-046-1) is available for individual sale a well as in bulk to organizations and retailers. The combination of art, nature and Christmas themes gives this book broad appeal as a gift. 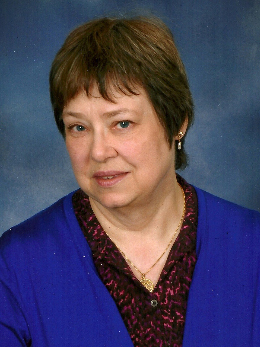 For more information visit http://www.ImagesFromHome.com. 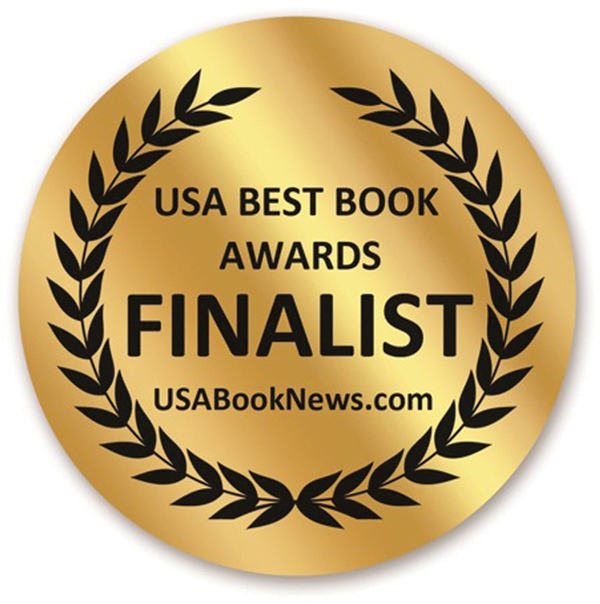 Author is available for interviews. 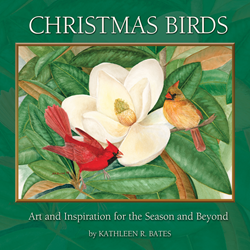 Dr. Kathleen R. Batesauthor of Christmas Birds The combination of art, nature and Christmas themes gives Christmas Birds broad appeal as a gift.The hard cover book has 112 full color pages and a full color dustjacket. 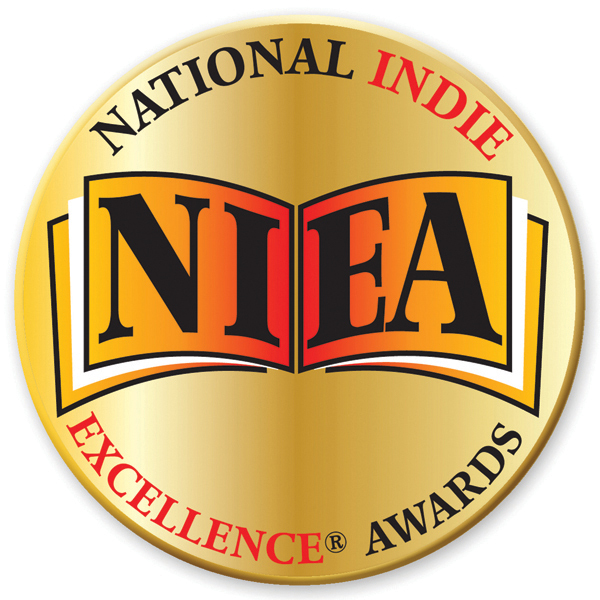 2015 USA Best Book Awards Finalist 2015 National Indie Excellence Awards Finalist 2015 International Book Awards Finalist Those attending ICRS are invited to enter during Bates’ book signing for a chance to win a signed print of Goldfinch, one of the paintings included in Christmas Birds.The winner of the limited edition, framed print will announced at 5:30pm on June 27 at the Christian Small Publishers Association booth #417.